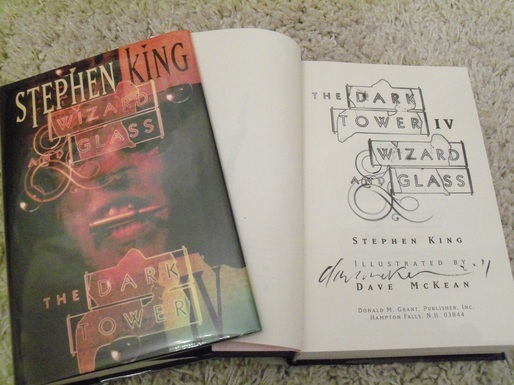 Keynote Collector's Edition featuring the author's facsimile signature. Includes a print of the book jacket image. Description : A limited edition of 700 copies featuring the author's facsimile signature, with deluxe binding, slipcase, coloured end-papers and a print of the book jacket image. An epic war between good and evil, a gory, glorious story that will thrill the millions of hyperdevoted readers of The Shining and wildly satisfy anyone new to the territory of this icon in the King canon. 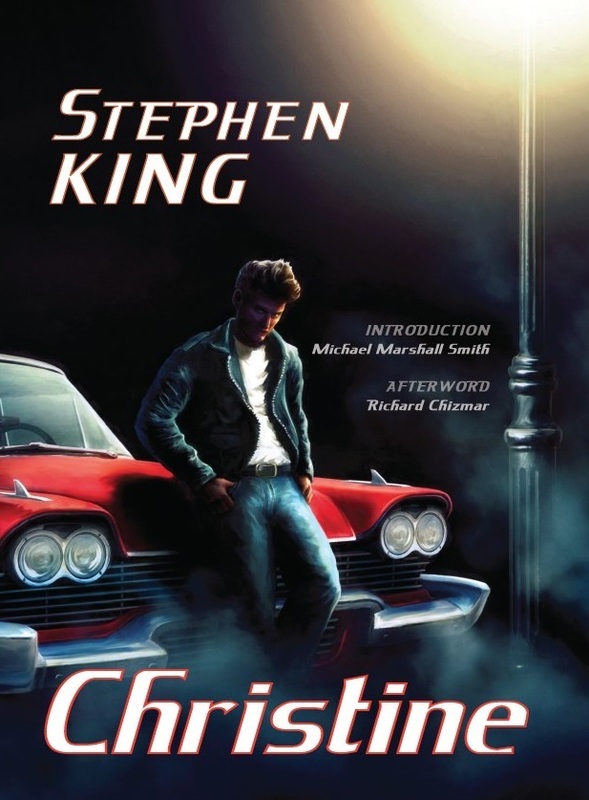 Stephen King has written some forty books and novellas, including CARRIE, THE STAND and RITA HAYWORTH AND SHAWSHANK REDEMPTION (from the collection DIFFERENT SEASONS), BAG OF BONES, ON WRITING and most recently CELL, LISEY'S STORY and DUMA KEY. He wrote several novels under the pseudonym of Richard Bachman, including BLAZE (June 2007). He won America's prestigious National Book Award and was voted Grand Master in the 2007 Edgar Allen Poe awards. He lives with his wife, novelist Tabitha King, in Maine, USA. 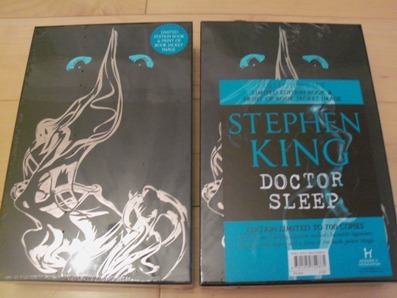 To celebrate publication of DOCTOR SLEEP comes publication of this beautiful collector's edition, with the author's facsimile signature. Millions of fans of The Shining - one of King's best-loved books ever - have been clamouring for a sequel and have already expressed their delight at the news. The novel works as a wonderful stand-alone and will satisfy anyone new to the territory of this icon in the King canon. The hardcovers of King's recent novels 11.22.63 and The Wind through the Keyhole: A Dark Tower Novel went straight to Number 1 in the Sunday Times UK and the New York Times US bestseller lists. Hodder publish The Shining and are creating an exciting, inventive campaign for both titles.